"You're only 20 minutes by rail from London Kings Cross." 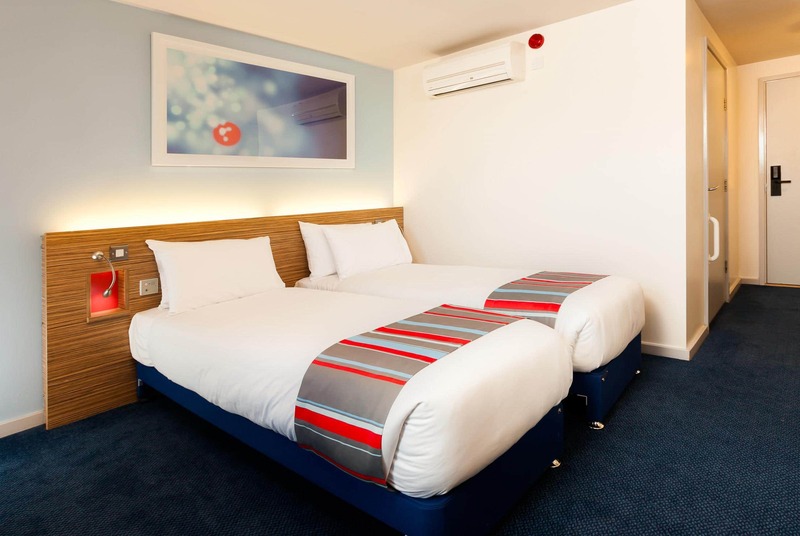 Our Welwyn Garden City hotel is a stone's throw from the train station and just 20 minutes by rail to London Kings Cross. Ideally located adjacent to the Howard Centre, there's a wealth of high street shops and restaurants nearby. It’s a great spot for sports fans with Welwyn Rugby Football Club Ground, Gosling Sports Park and Welwyn Garden City Golf Club all within 1.5 miles away. If you prefer something a little more relaxed, Hatfield House is steeped in history and a mere 12 minutes’ drive away. The New Maynard Gallery is just as easy to visit, less than half a mile from the hotel. 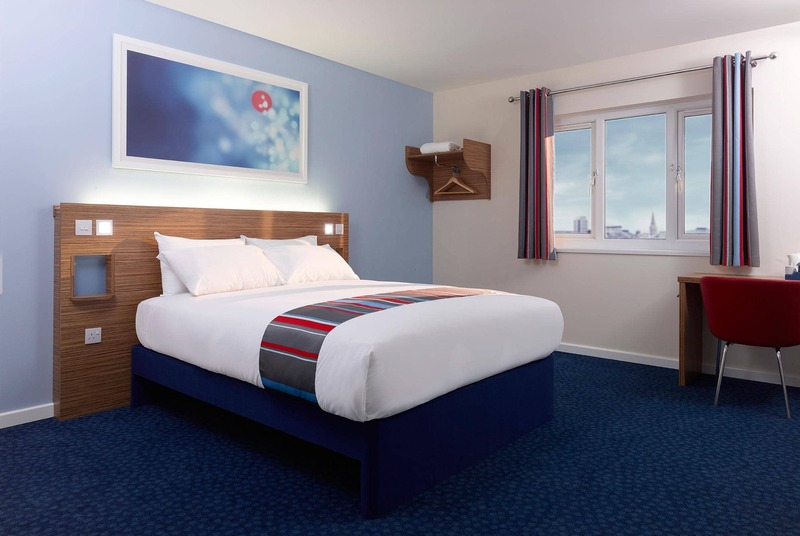 This new hotel features rooms each with a comfy king size Travelodge Dreamer® bed complete with four plump pillows and a cosy duvet. Our on-site Bar Café serves breakfast and tasty evening meals. 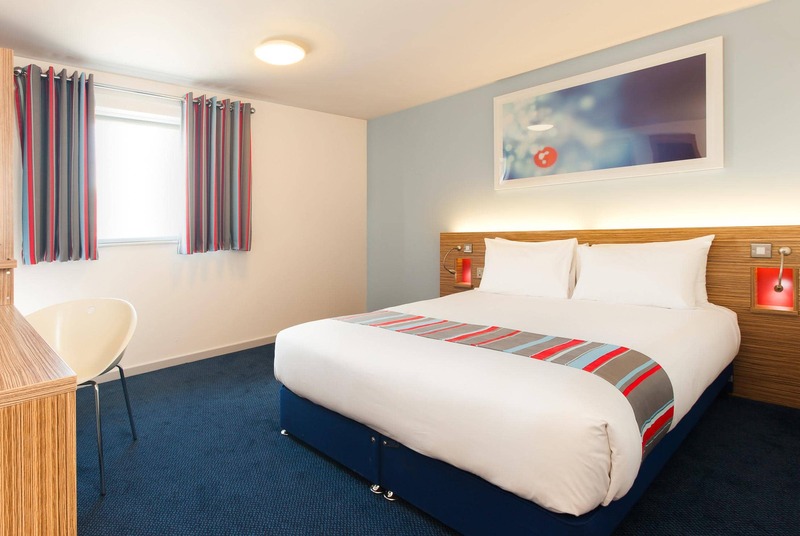 View all hotels in Welwyn Garden City. Please note, the pedestrian entrance to the hotel is located within Gate House, on Fretherne Road. Please look out for the black Gate House signage and use the intercom system to contact the hotel’s reception. 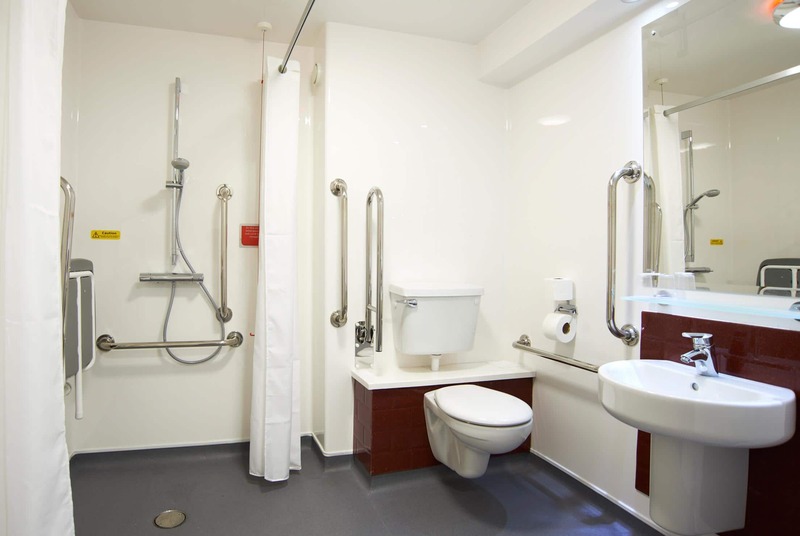 The hotel car drop off zone and accessible parking spaces are located at the end of the passage that runs between Iceland and Johnsons dry cleaners, also on Fretherne Road. Please use the intercom system on arrival to speak to reception. From the A1(M) in either direction, follow until reaching signs for Welwyn Garden City. At junction 6 take the exit onto A1000. At the roundabout, take the 1st exit and continue to follow A1000. At the next roundabout, take the 2nd exit onto Bessemer Road and remain in the right lane and turn right onto Digswell Road. Continue to follow through 3 roundabouts. At The Campus, turn left and follow then turn left onto Osborne Way. At the next roundabout, take the 1st exit and continue past the train station until the next roundabout. Take the 2nd exit and then take the 1st exit to Church Road. At the next roundabout, take the 3rd exit onto Fretherne Road and the Hotel will be on the right. Please note, the pedestrian entrance to the hotel is located within Gate House, on Fretherne Road. Please look out for the black Gate House signage and use the intercom system to contact the hotel’s reception. The hotel car drop off zone and accessible parking spaces are located at the end of the passage that runs between Iceland and Johnsons dry cleaners, also on Fretherne Road. Please use the intercom system on arrival to speak to reception. Please note, this hotel has accessible parking only. Customers will need to contact reception upon arrival to open the gates. Alternative chargeable parking as available at the APCOA Welwyn Garden City car park - AL8 6TU.